Finally The time has come, tomorrow I go to Vale Do Lobo and join the rest of the Norwegian team for the European Championships! 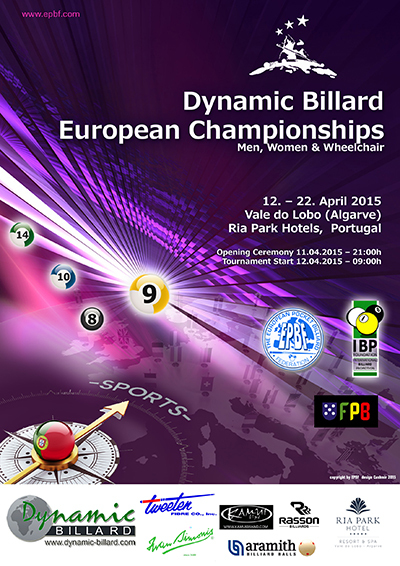 Saturday I am attending the General Assembly for the EPBF and monday the 9-ball starts. I can’t wait! Tomorrow and saturday I will be cheering for my teammates Line Kjørsvik and Martine Christiansen when they play the team competition and also 8-ball starts tomorrow. That means that the guys, Mats Schjetne, Ronny Oldervik, Steffen Wolff, Roger Rasmussen and Kim-Ronny Nygård is also playing. The Eurotour starts on thursday 23rd. 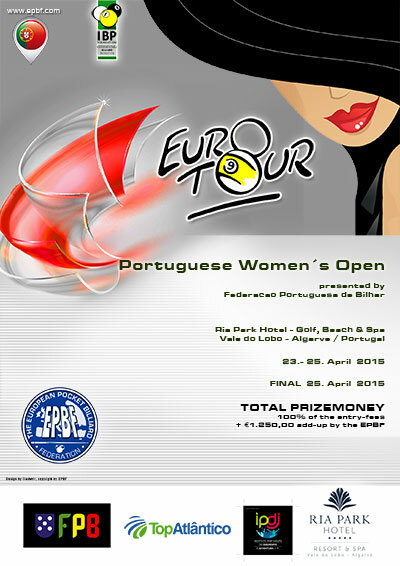 Live stream for all the matches in both the European Championships and the Eurotour is on Kozoom.com!